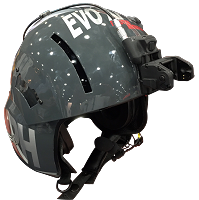 Evolution Helmets is a standard set with new designs and improvements over 20-year-old helmets that follow the same building process that many companies keep offering without any updates. 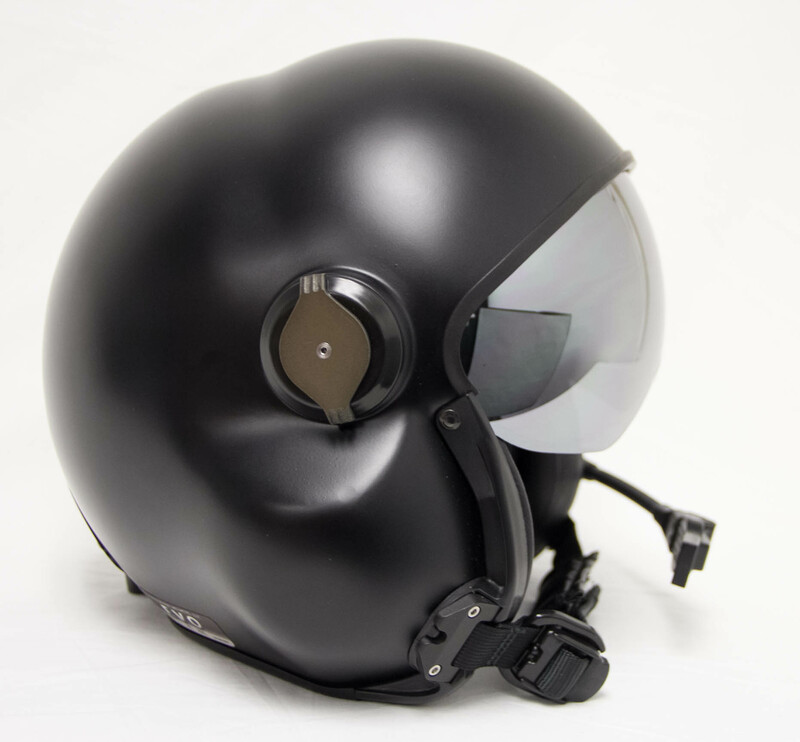 Evolution not only continues to upgrade the helmets but continue to develop new features and ideas to make life better for the pilot or crewman wearing the helmet. 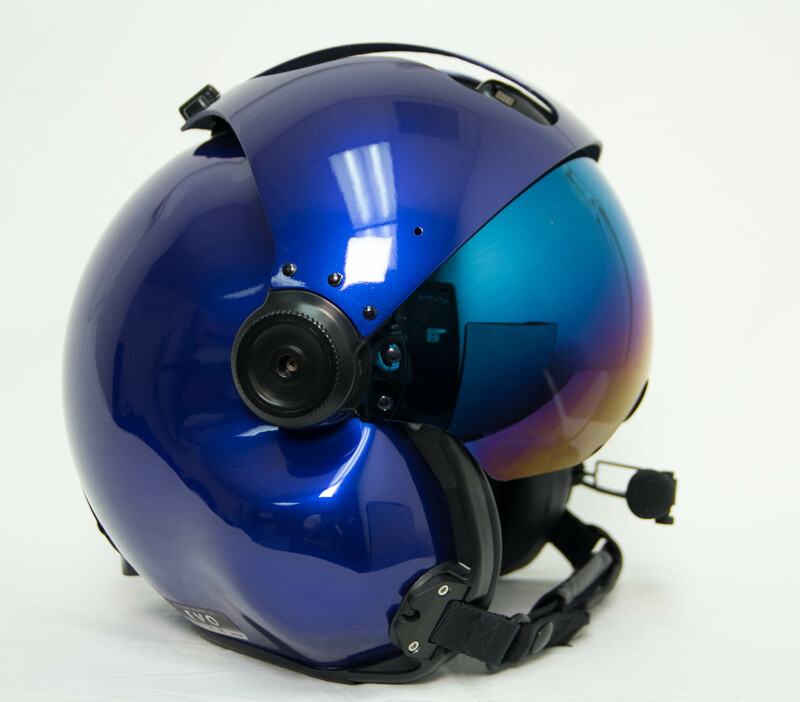 This is why Evo Helmets has become the best aviation helmets on the market today. 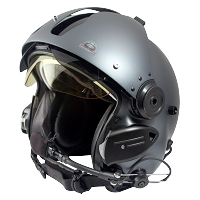 We were the first to incorporate the BOSE A20 into our helmets and designed the Lightspeed helmet kit to fit into the Legacy HPH helmet with a proper installation kit instead of the "Jerry Rigged" method offered by several dealers who claim that they did it first. When wearing the helmet for several hours at a time comfort is very important. 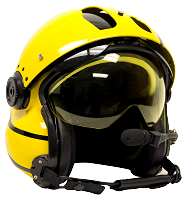 You should only settle for the best helicopter helmets on the market. 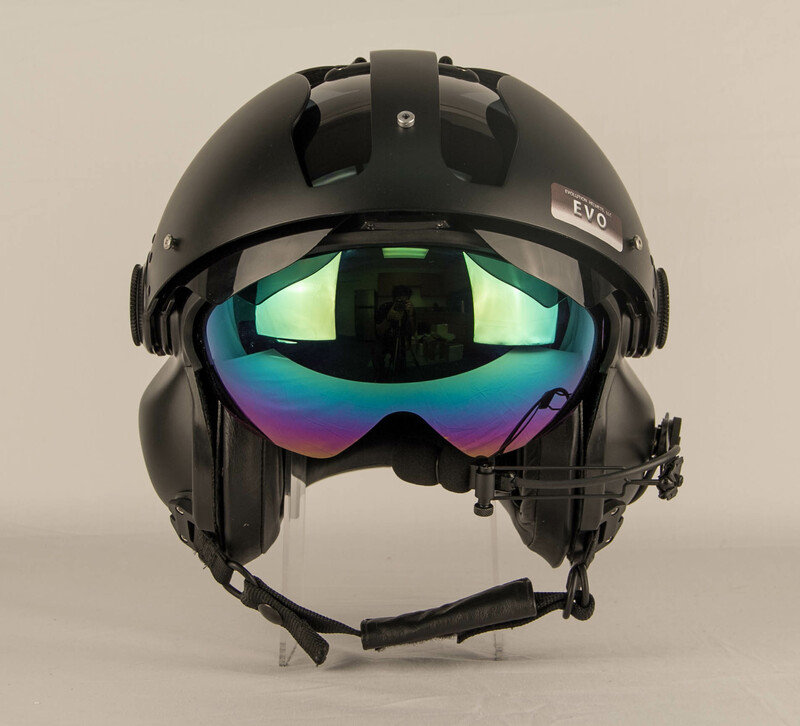 The Evolution helmet has by far the strongest Chin Strap based on testing and at 400 lbs tested and 500 lbs breaking, it outperforms any military or civilian helmet on the market. 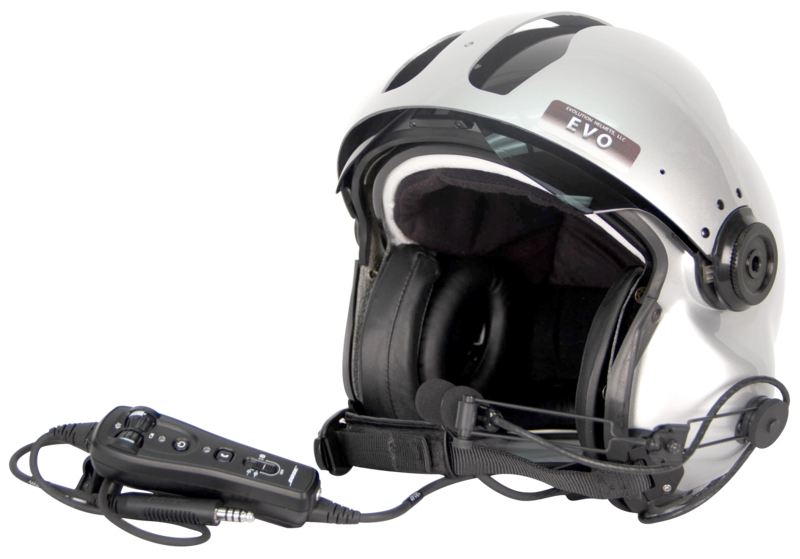 Our helicopter helmets are lightweight, durable, and best sound attenuation available, the EVO series helmets are made in the USA and are priced at or below competing helmets. 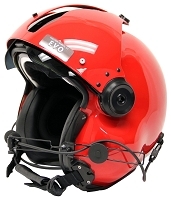 If you want a truly new design built by pilots to meet pilot demands, then take an EVO for a test flight. You won't be disappointed.